Open to employees and students, the BEC is dedicated to helping CSHL’s science research professionals and alumni cultivate and leverage their cross-disciplinary skill sets and expertise to transition into diverse science-related careers. BEC focuses on enabling members to explore alternative science careers and develop entrepreneurial skills through interaction with peers and professionals representing industry, government and academic career paths. 03/22/19 – It was a pleasure to have Peter J. Weinberger (the ‘W’ in the AWK language) visit the lab and share his views on programming languages, working at the Bell Labs, Renaissance, and Google, and trying out management responsibilities. Students and postdocs also have the opportunity to visit Google in NYC on April 23, please get in touch if you want to go (limited spots)! 11/28/18 – Please join us for a tour of the Estée Lauder research labs in Melville on December 5th, Wednesday, 9am-noon. The trip will be an excellent and fun opportunity to learn the work environment in the personal care and cosmetics industry. 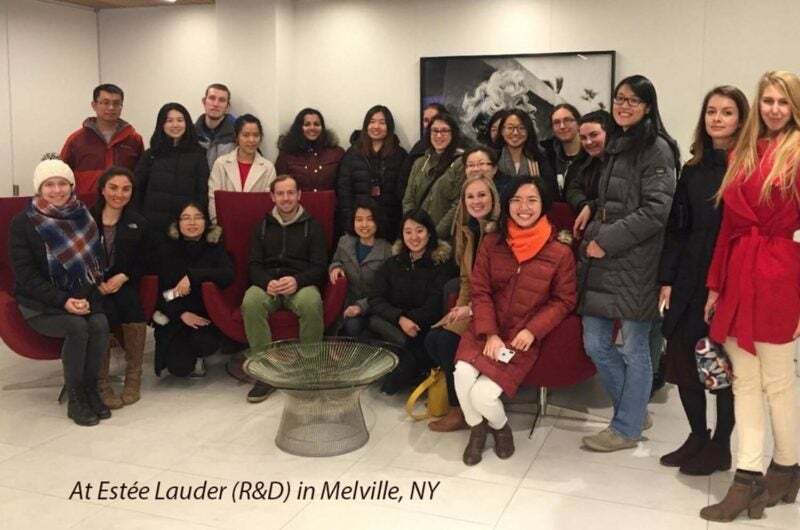 If you are interested in joining the Estée Lauder tour, please reply to Yushu Chen (yuchen@cshl.edu) ASAP before noon of this Friday, November 30. See you there! 10/10/18 – Thank you Christine Ardito-Abraham from Amgen for discussing all facets of a Medical Science Liaison (MSL) with us. MSL positions are expected to grow in the coming years and these career paths are generally for advance degree holders. Could this be a career for you? 8/21/18 – We appreciate all the lawyers from Dilworth & Barrese who provided great insight about intellectual property law of science and engineering technologies. 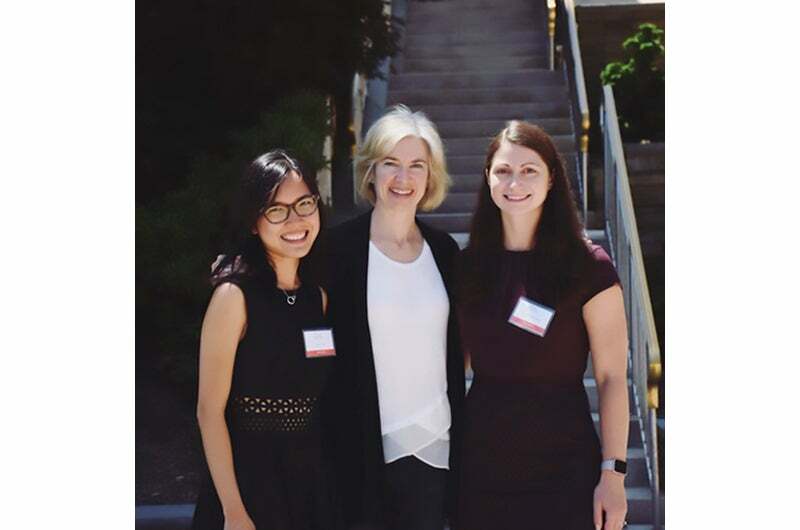 7/12/18 – 2 teams of 9 CSHL scientists made it to the top 25 teams invited to the Tufts New England Case Competition (TUNECC) 2018. We wish them the best in the next round. Congrats Matt Lee, Sofya Polyanskaya, Sergey Shuvaev, David Johnson, Jue Xiang Wang, Sonali Bhattacharjee, Johanna Syrjanen, Katie Meze, and Deborah Rupert! 6/20/18 – We are hosting Mr. William Doyle, Chairman of the Board of Novocure, to discuss about venture capital, investment banking and the best way to transition from bench science to roles outside of academia. Join us on Thursday, June 21st @ 3pm in Samet. 6/5/18 – The advanced Illustrator workshops will take place on June 13 and June 28. Please get in touch if you haven’t signed up yet! 5/23/18 – Due to popular demand, the Adobe Illustrator Workshop will be hosted again. Join us on May 31st for the basic session and TBD for the advanced session. 4/26/18 – We are hosting our first Adobe Illustrator Workshops. Join us on May 8th for the basic session and May 11th for the advanced session. 4/12/18 – Thank you Lisa Napolione, Dr. Kurt Schilling and Dr. Klodjan Stafa from Estée Lauder for joining us in discussing about career paths in industry today! 3/15/18 – Thank you Dr. Bernadette So from New York University for giving us great advice on CV/ résumé today! Below are the types of events BEC organized in the past. To suggest speakers for future events or to volunteer, please contact one of our executive committee members. 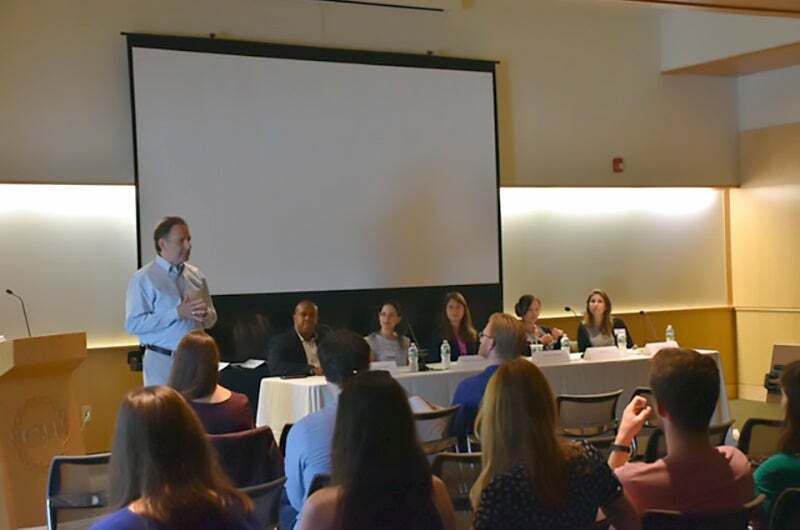 Beyond the Bench is a biennial one-day event attended by post-docs and graduate students, which features talks and panel discussions about careers in biotechnology, entrepreneurship, finance, data science and other science-related disciplines. Previous symposiums agenda: 2017, 2015, 2013. We invite speakers who transitioned from science to diverse careers to CSHL for a one-hour informal Q&A seminar. Occasionally, we also host a networking session to follow the seminar. 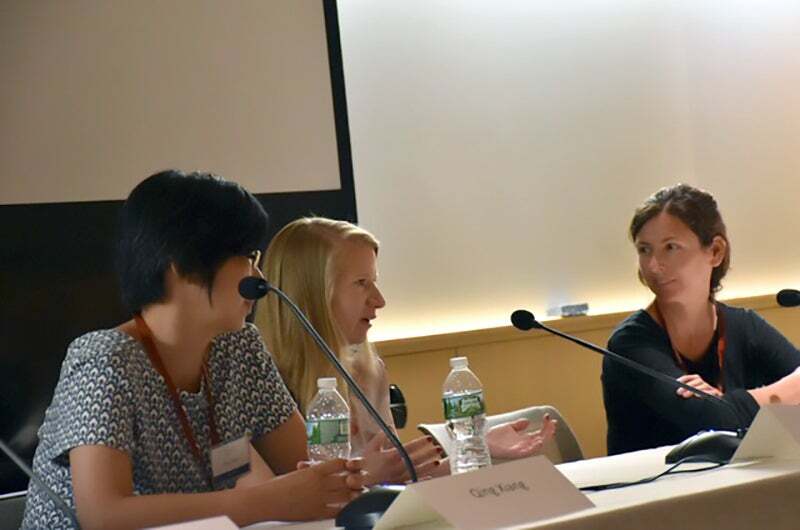 We invite experts to give CSHL students and postdocs seminars on professional development skills. Previous workshops include: Illustrator tutorials, resume/CV workshop, and bioinformatics tutorials. Seeing is believing—BEC hosts campus tours to companies in the New York area, such as Regeneron Pharmaceuticals. 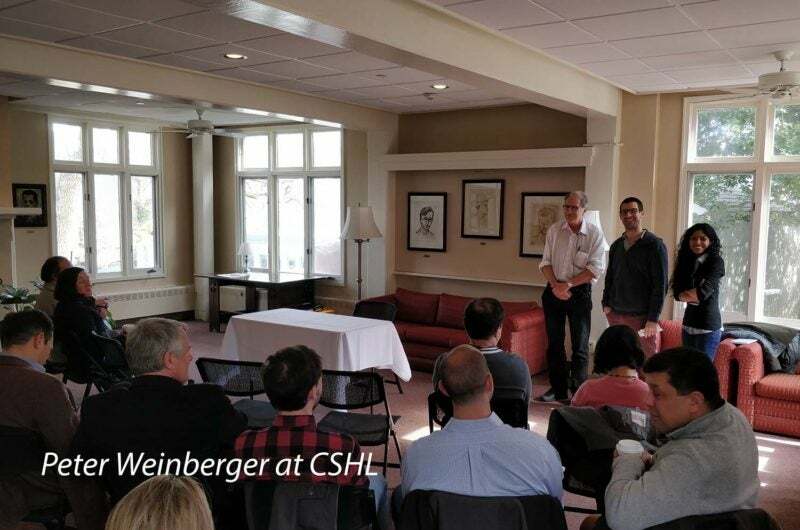 CSHL students and postdocs spend a day seeing the company, networking with current employees, and learning about the research in industry. Sr. Director, Regeneron Pharmaceuticals, Inc.